The company offers great value to its customers through innovation and sustained research in product performance enhancement. IPL is the first one to introduce 3D Piston and Ring Dynamics against other competitors in India. Piston Secondary Motion & Ring Dynamics coupled for precise prediction of Blow-By / OC and Friction. 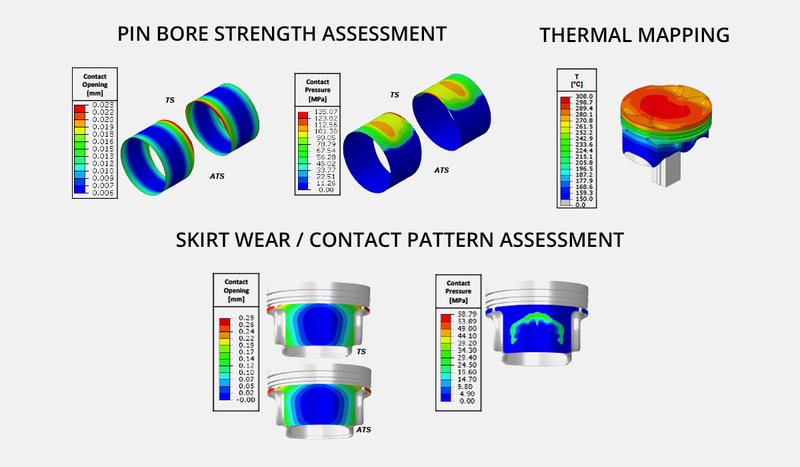 Isight – Design of Experiments (DOE).